Does anyone remember how when they announced Mario Kart Wii all the way back at E3 2007, Reggie said, "More racers means more fun"? Well, I must say that I agree. This is a mod to Mario Kart Wii that adds an additional 12 racers to each race, for a grand total of 24! This isn't the first time we've shared Fortnite music creations, but it's definitely the most creepy video we've featured yet! No matter how many times I hear that song, it still makes me feel uneasy. As most of you know, we unfortunately live in a world with something called 'ransomware.' For those who don't know, ransomware is a type of malicious software from cryptovirology that threatens to publish the victim's data or perpetually block access to it unless a ransom is paid. In a strange turn of events, one of the most recent ransomware attacks involves Mario. Reader Meza12 explains the situation. An Excel file that comes as an attachment on a fake payment mail wants to run a macro to check if you’re Italian. If you are, it downloads a Super Mario image that, in turn,downloads the Gandcrab ransomware. This is one rare case of combining document macros, steganography, and ransomware deliverance. As always, please be safe with your email. 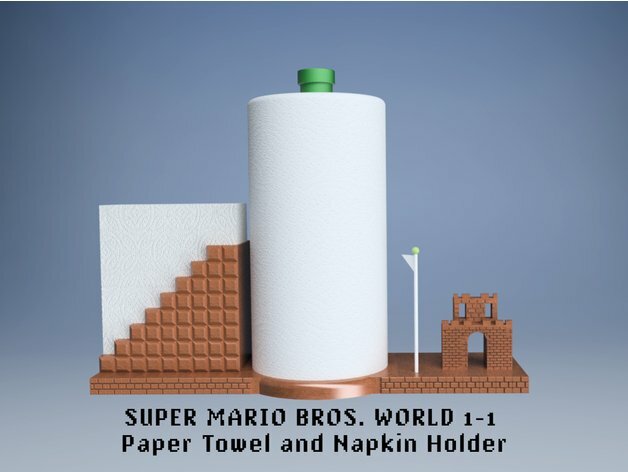 Never open attachments from anyone you don't know...even if Mario is involved. I can't tell you why people do what they do. I'm just happy that they do the things they do. Thanks to one of those people, we now know what Smash Bros. Ultimate would look like on a Sony Watchman. No person in their right mind would ever want to play Smash like this for an extended period of time, but now we know it's possible! Random Time! - What do Smash Bros. Ultimate characters look like when inside Wario's mouth? Smash Bros. Ultimate's free-roaming camera once again gives us insight into something we'd otherwise never see. I'm so glad it has, because this is pretty damn hilarious. Some of the characters look so damn funny like this! I don't know why people do the weird things they do. I'm just happy they do them. Case in point, the Pikachu and Dedenne drawings you see above. These were both created using complex mathematical formulas. For example, here's what's needed to draw Pikachu. 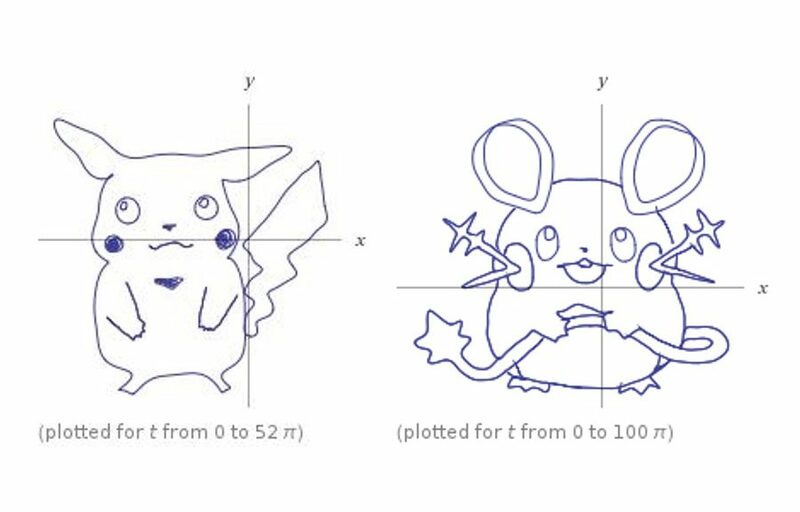 I'm a horrible artist, so using the formula above might actually be a better way for me to get a decent-looking Pikachu! There are plenty of ways to let people know you are a fan of Pokemon. Little things you can do throughout your day to share your love for pocket monsters. 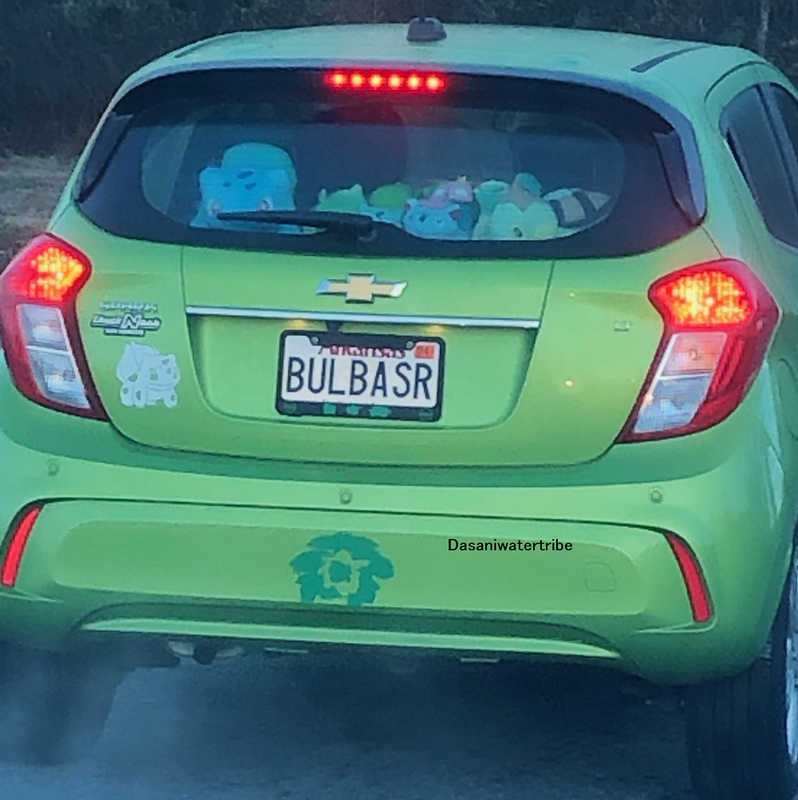 Then there's something a bit more grandiose, like this custom Bulbasaur paint job on a car. Now that's a way to turn some heads on the road! Random Time! Hideki Kamiya Tweets out poll asking which of his characters fans would like in Smash Bros.
Hideki Kamiya has suddently created a Twitter poll asking which of his characters would be the most likely to appear in a Super Smash Bros. game. The current options are Dante (from Devil May Cry), Viewtiful Joe, Amaterasu (Okami), and Wonder Red (The Wonderful 101). It is unknown if this poll will have any sort of impact, as the upcoming Super Smash Bros. Ultimate DLC fighters have allegedly already been chosen. With that said, it is still fun to see what a general audience may pick, and Kamiya is likely just trying to gauge fan interest. We will see if any of these characters make an appearance in Super Smash Bros. in the future!